« Linux and Qt in Automotive? Let’s meet up! We are approaching the count down to foss-north 2018 – at least from an organizer perspective. 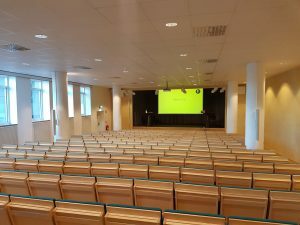 This year we will be at Chalmers Conference Centre, in the centre of Gothenburg – the world’s most sociable, friendliest city. So, save the date – April 23 – and make sure to drop by. The reason why it feels like the count down has started is that it is just 10 more days left of the Call for Papers. With the help of our great sponsors we have the opportunity to transport you to our conference if you are selected to speak. Make sure to make your submission before March 11 and you are in the race. 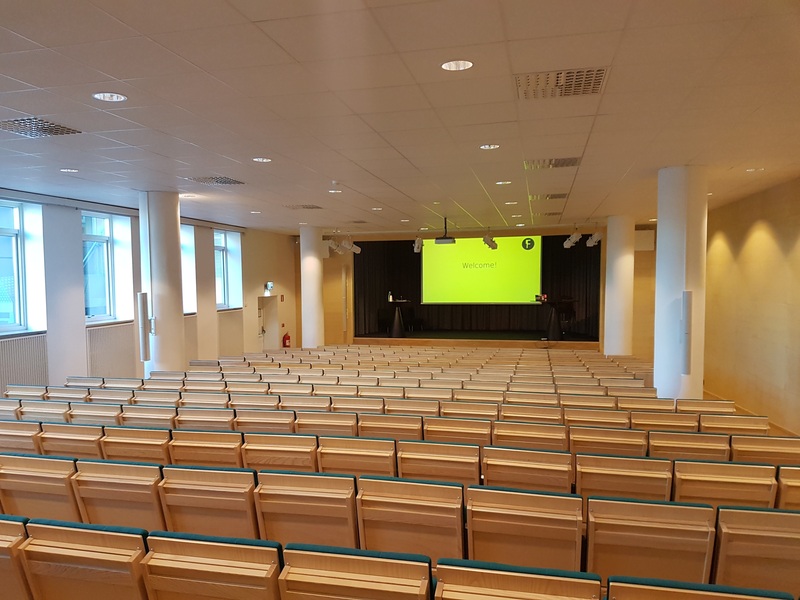 When moving to Chalmers we ended up with a larger venue than last year so make sure to get your ticket – and bring your friends. The saying “the more the merrier” definitely applies to FOSS conferences! This entry was posted in foss-gbg, foss-north, KDE, Miscellaneous, Qt. Bookmark the permalink. Both comments and trackbacks are currently closed.